Julie Hanify has felt different for as long as she can remember, suffering from anxiety, obsession and an inability to prioritise or slow her life down. 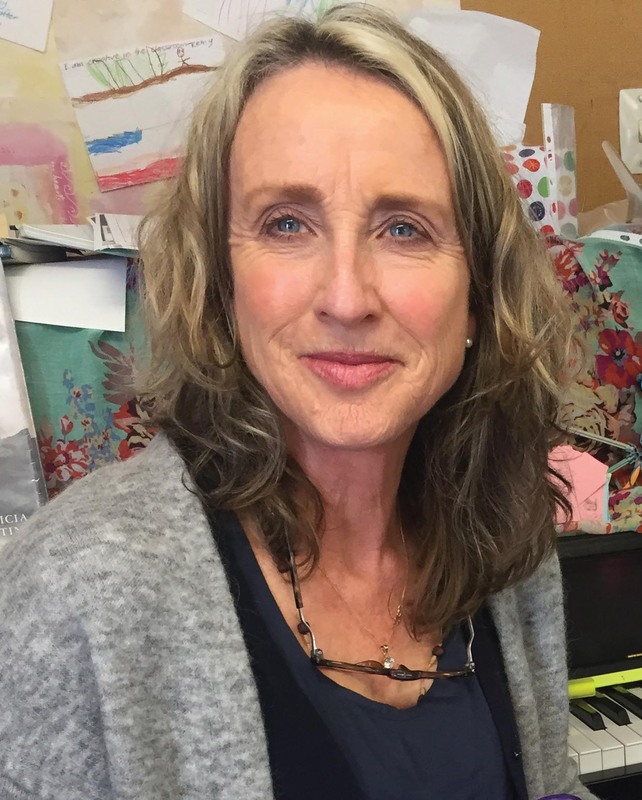 A teacher, musician and mother, she was burnt out by the time she reached her forties, and her marriage was on the rocks. When one of her children was diagnosed with ADHD, a light went on. It turned out Julie had the same disorder and was on the autism spectrum too. This revelation changed her life, and made her want to change the lives of others like her, especially the children she teaches. 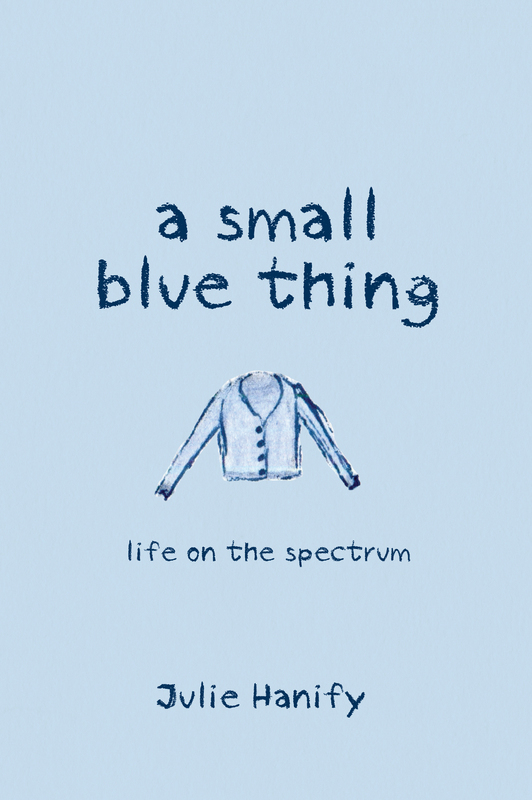 A Small Blue Thing is a memoir that bursts with the fireball energy and creativity of its author, and explores a way forward for those whose gifts to the world are not what we expect. Julie Hanify is a Wellington author and teacher. 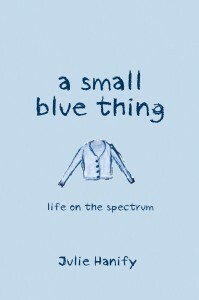 A Small Blue Thing will appeal to those with ADHD and ASD and other similar disorders, and their families, as well as the counsellors, medical people and teachers who work alongside them. Also of interest to people who want to read about music, catholicism and memoir.